Peter Joined Oxenwood in September 2015. He is responsible for the asset management of Oxenwood’s wholly-owned and joint-venture portfolios in addition to transaction sourcing and deal execution. He is experienced in complex development funding, strategic asset management and financial analysis. 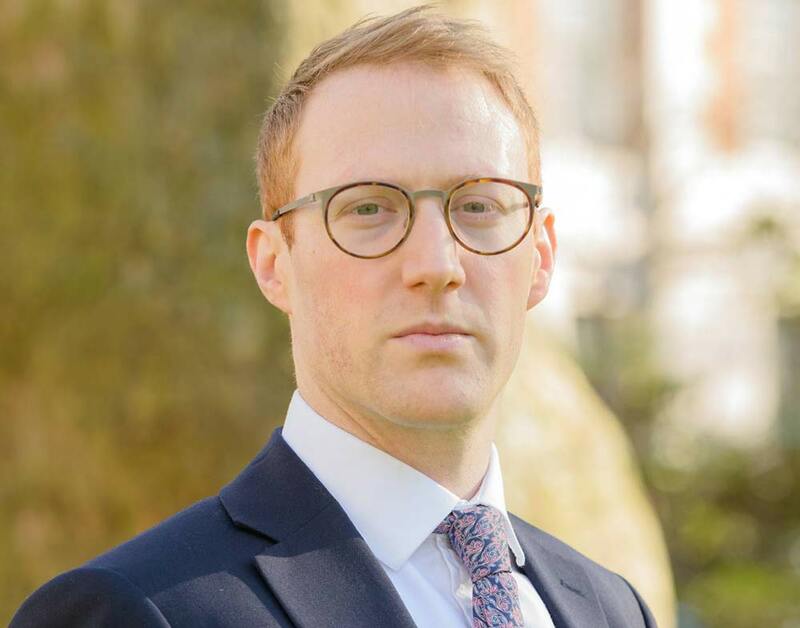 He formerly spent four years in the capital markets team of Savills, working as an analyst in an inward investment team and transacting more than £1.7 billion of transactions, including standing investments, development fundings, joint ventures and portfolios. He is a member of the Royal Institution of Chartered Surveyors and holds and an MSc in Real Estate from South Bank University. All contents © Oxenwood 2019. All rights reserved.